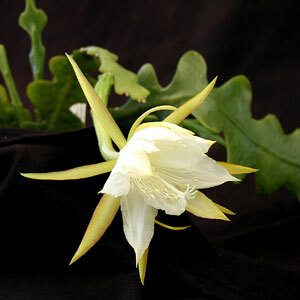 Epiphyllum anguliger cuttings for sale. 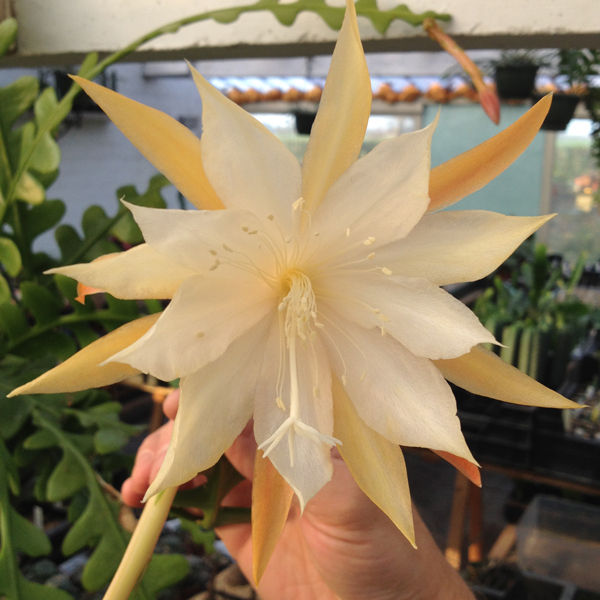 You are buying a beautiful, healthy and naturally grown Epiphyllum anguliger cutting. 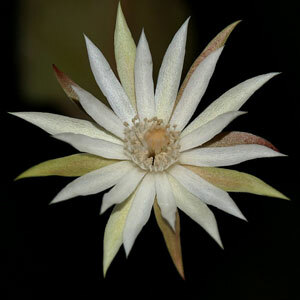 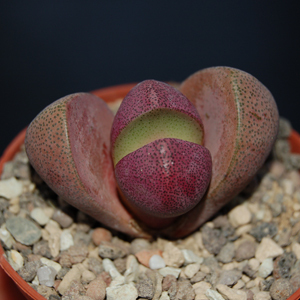 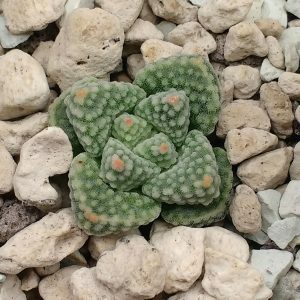 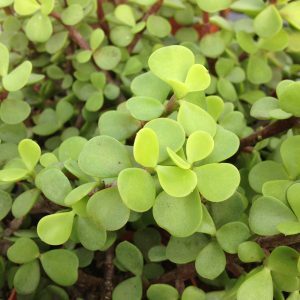 Our cactus plants are biologically and naturally cultivated under sunlight. 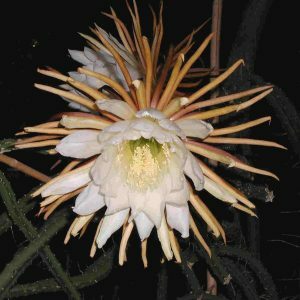 Your Epiphyllum anguliger cactus cutting will be protectively packed and shipped without soil to prevent damage and reduce weight.